“…I thought of Gatsby’s wonder when he first picked out the green light at the end of Daisy’s dock. He had come a long way to this blue lawn, and his dream must have seemed so close that he could hardly fail to grasp it. He did not know that it was already behind him, somewhere back in that vast obscurity beyond the city, where the dark fields of the republic rolled on under the night. 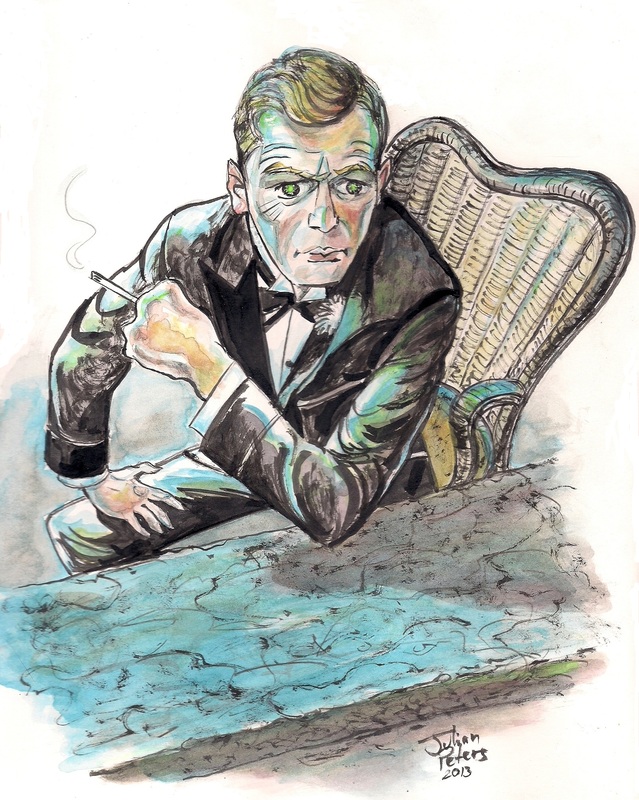 This entry was posted in illustration and tagged books, F. Scott Fitzgerald, great gatsby, last page, literature, richie rich, The Great Gatsby, the green light. Bookmark the permalink. awesome! I want a bande dessinée of one of the chapters, please!!! !